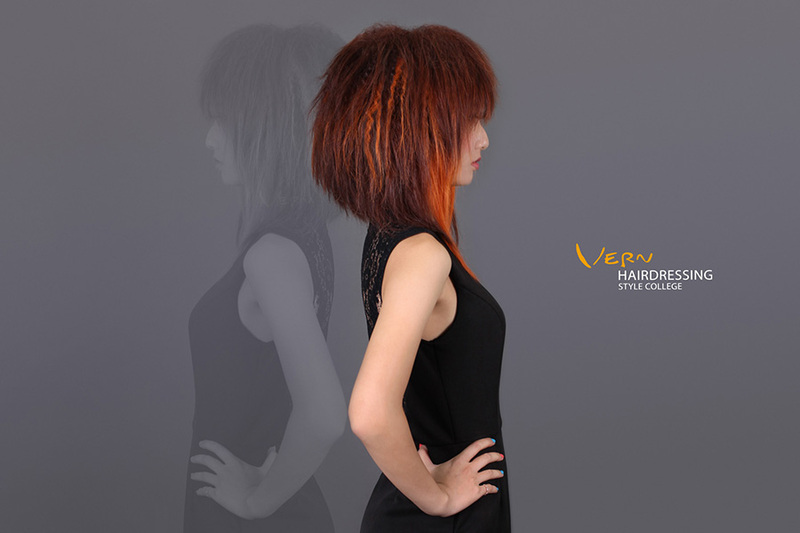 “Vern Both Hands & Vern Contrast” is the tradition of Vern Hairdressing Style College, which has been passed down for years. 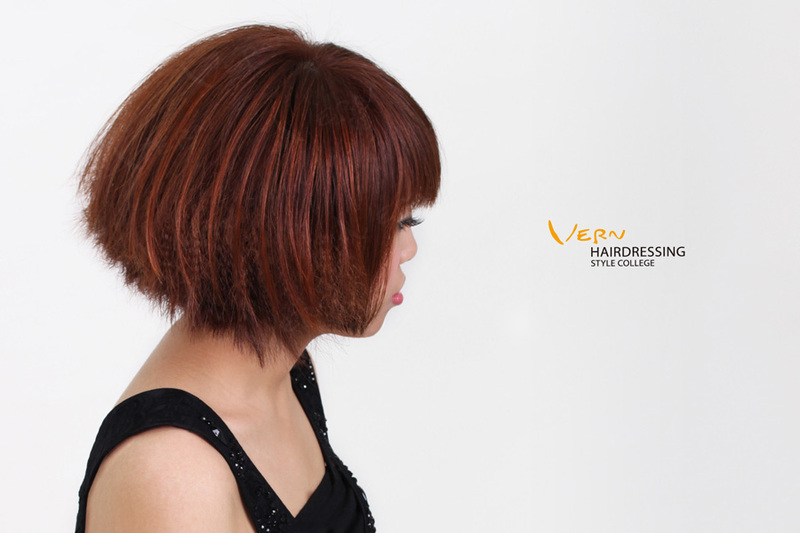 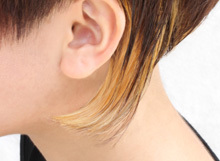 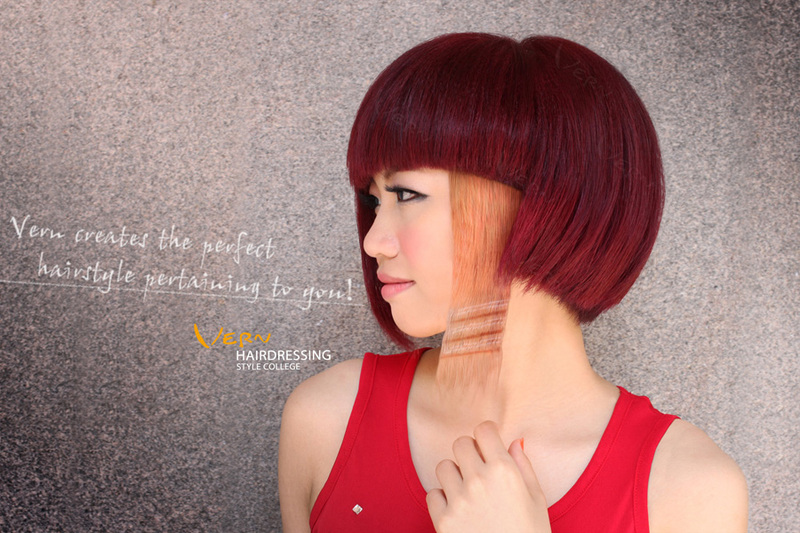 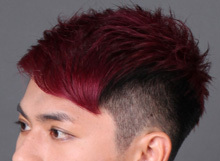 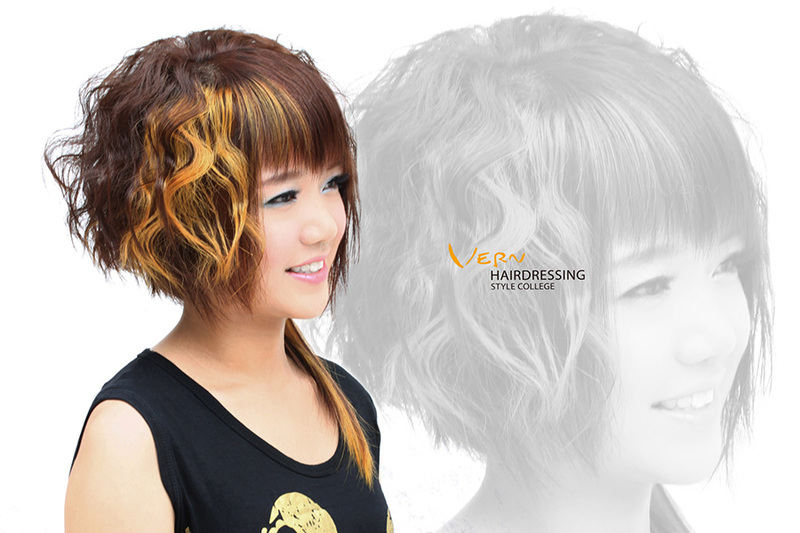 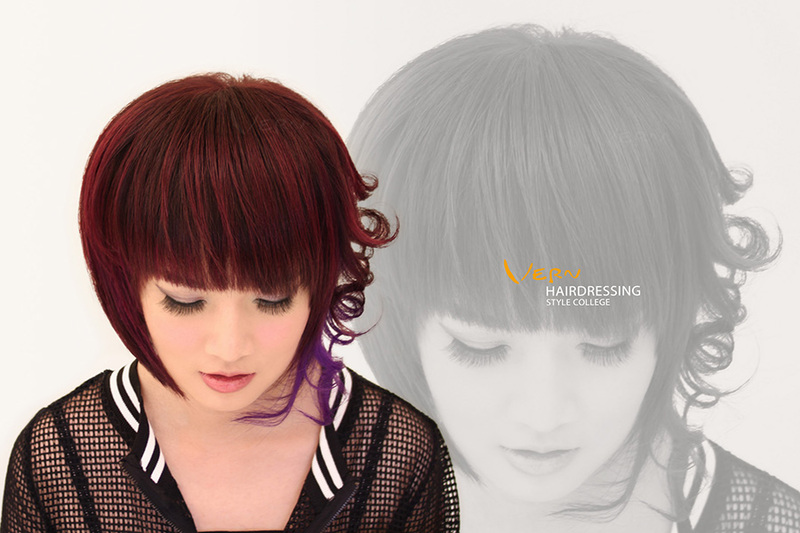 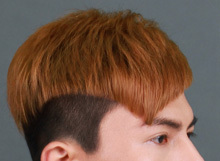 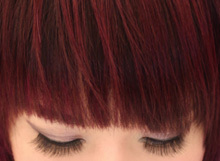 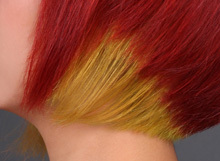 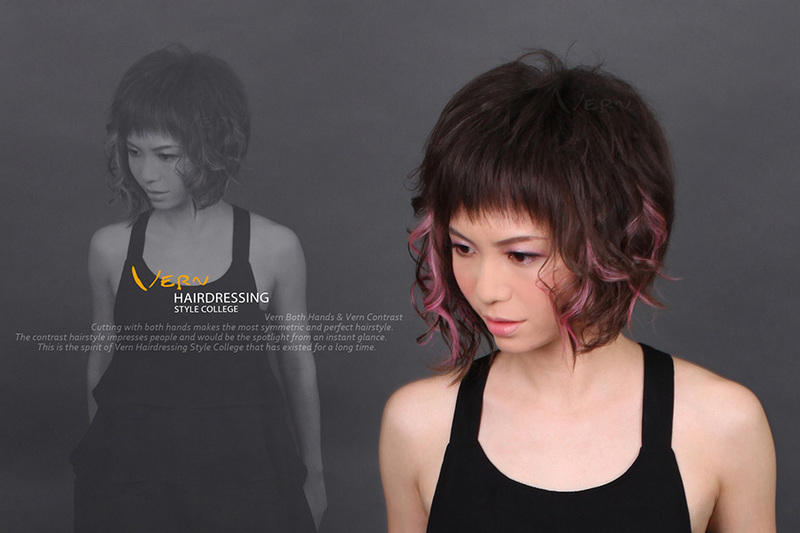 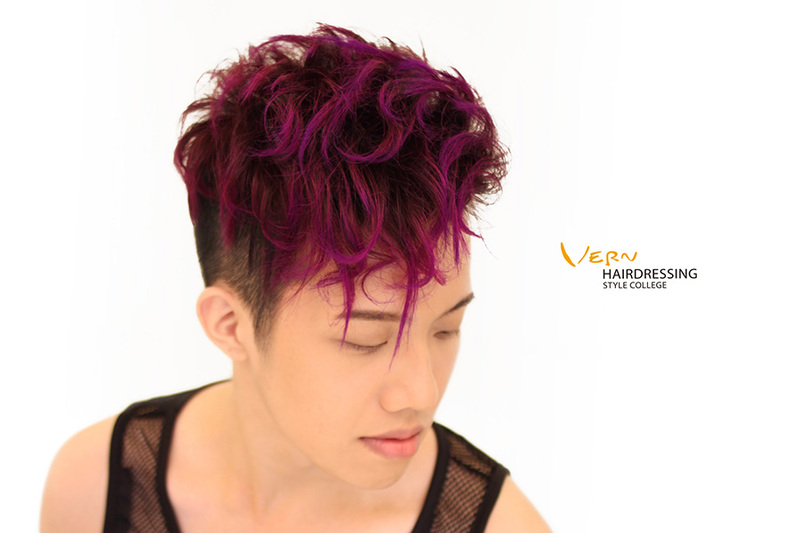 By using the cutting skill of “Vern Both-Handed Faultless Cutting Technique” and applying our “Contrast” design principle to length, straight/curl, color….etc, Vern Instructors create the stylish and personalized “ Vern Contrastive Hairstyle”. 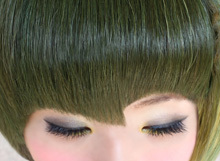 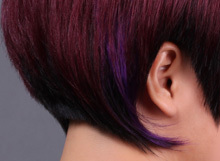 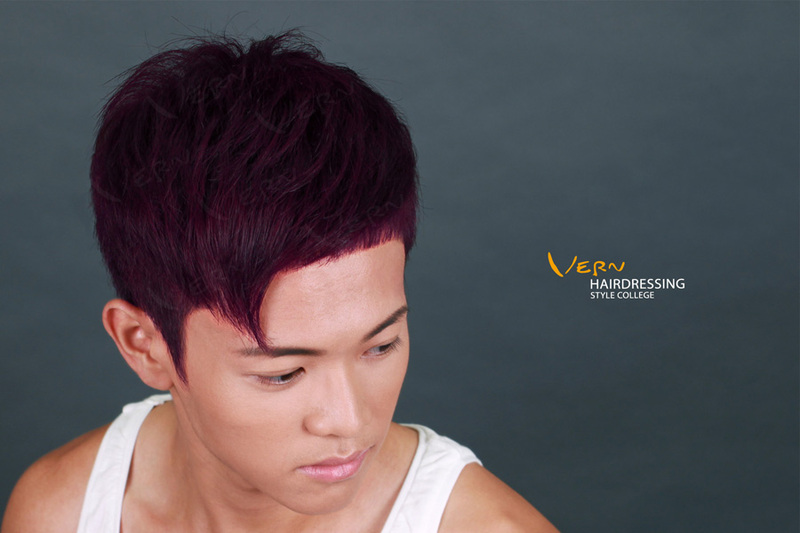 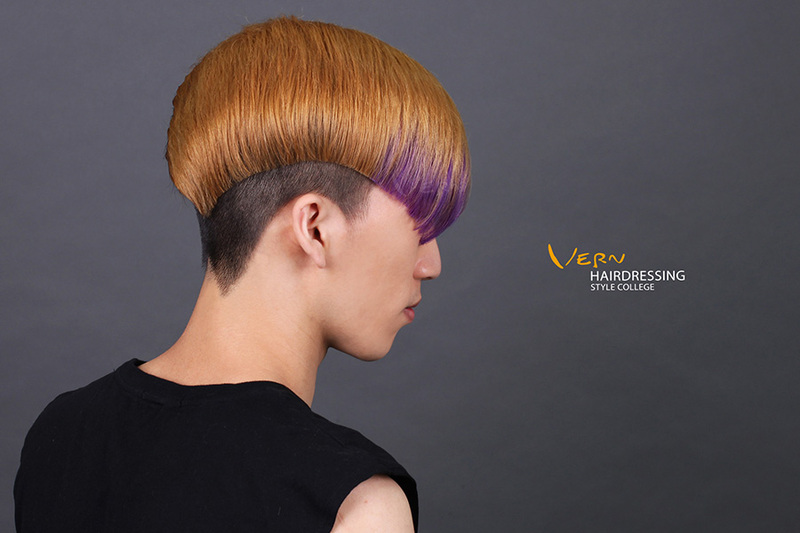 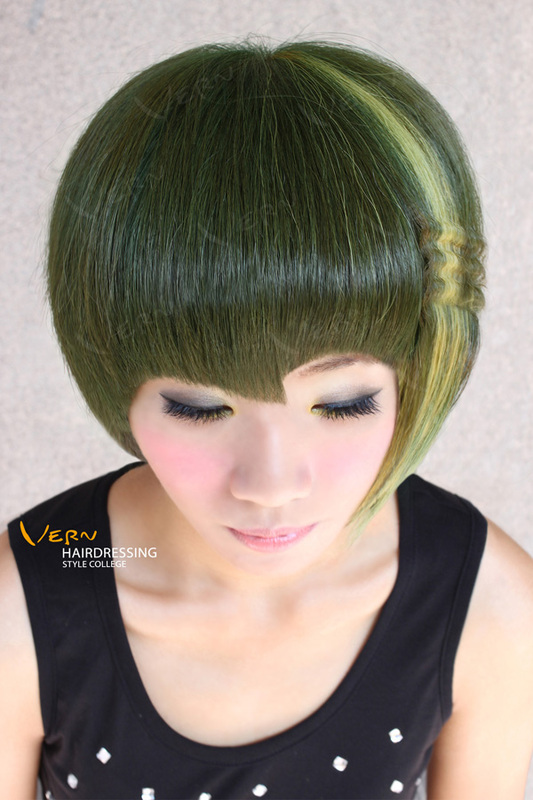 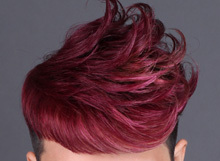 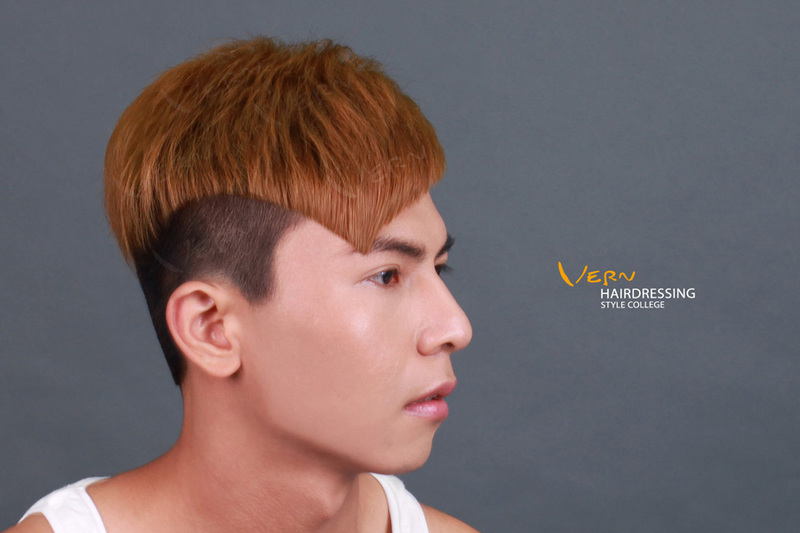 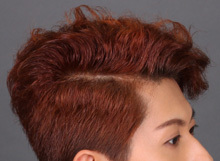 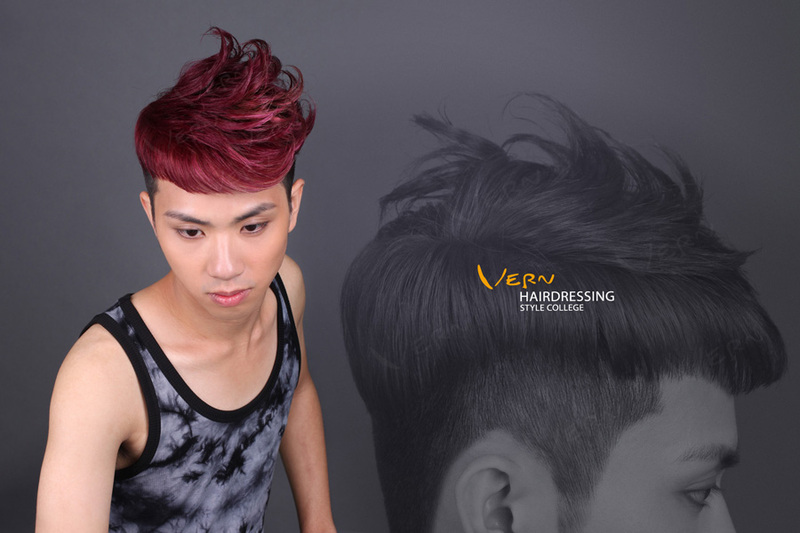 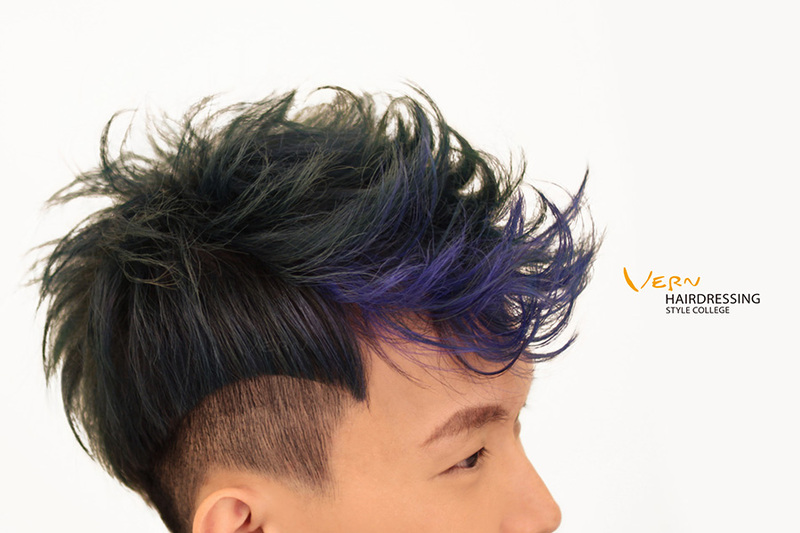 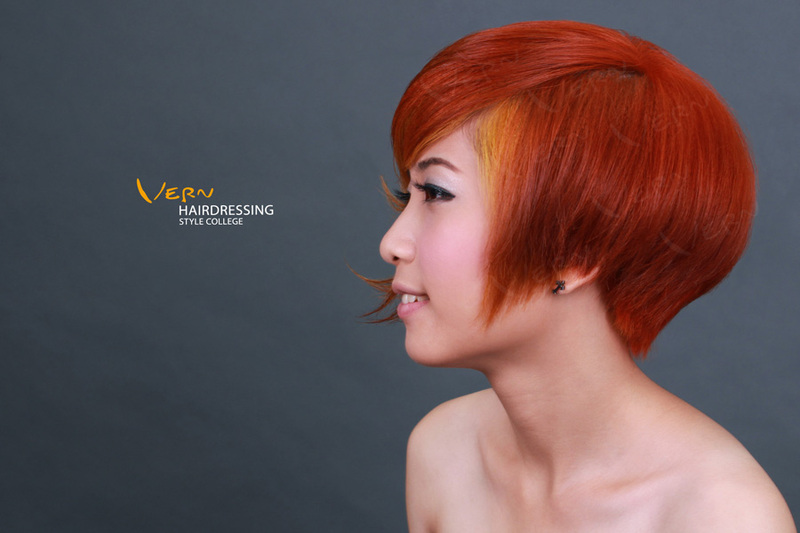 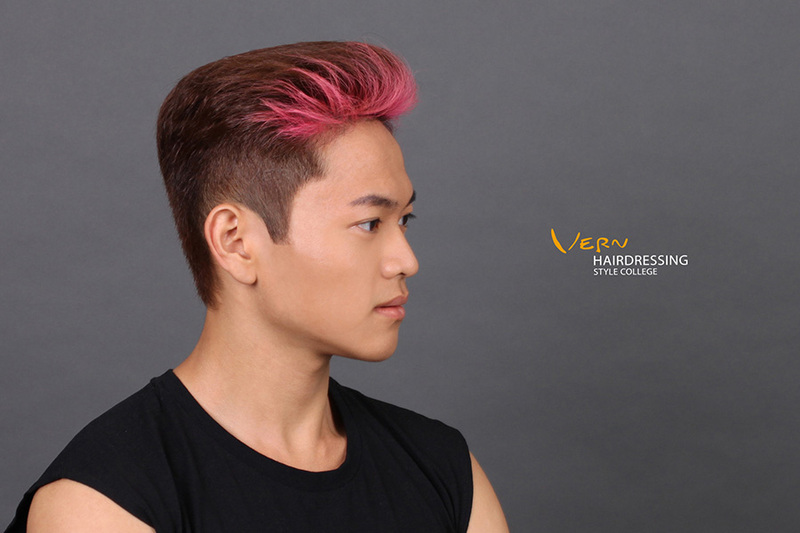 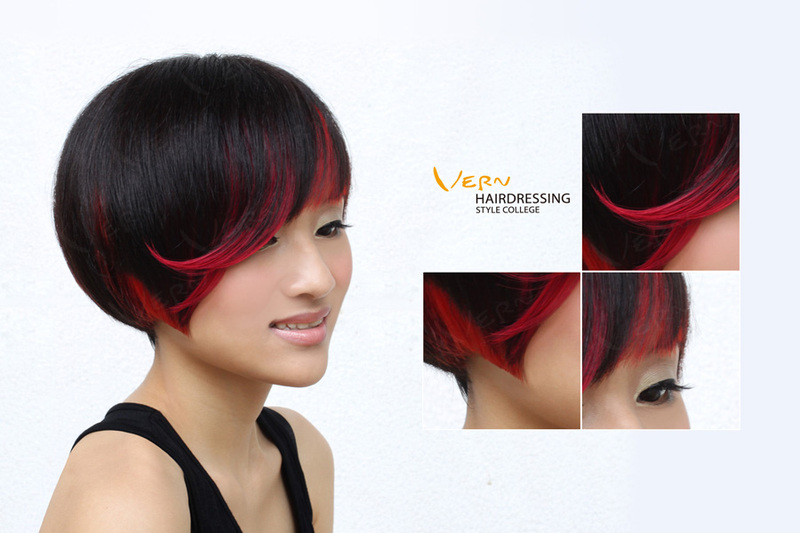 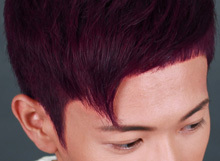 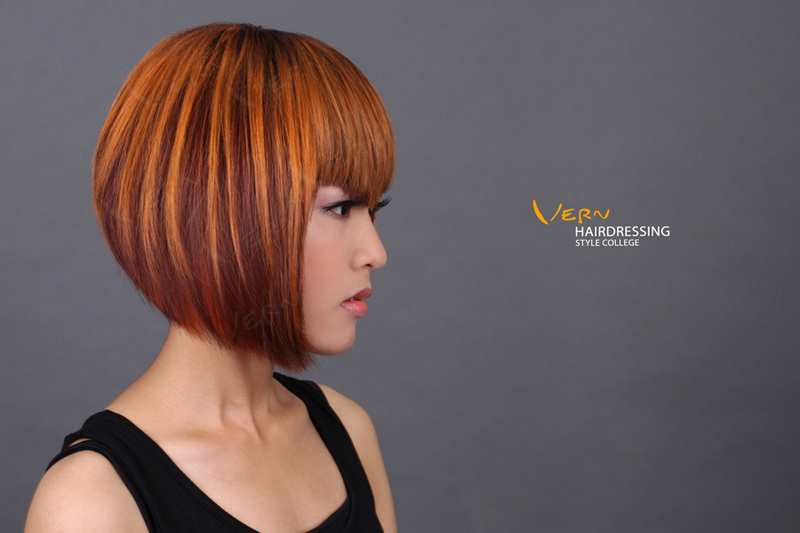 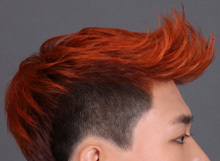 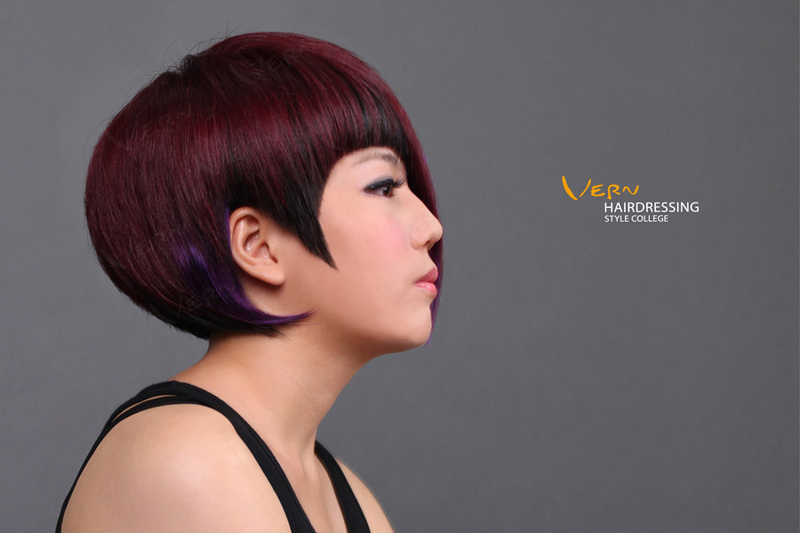 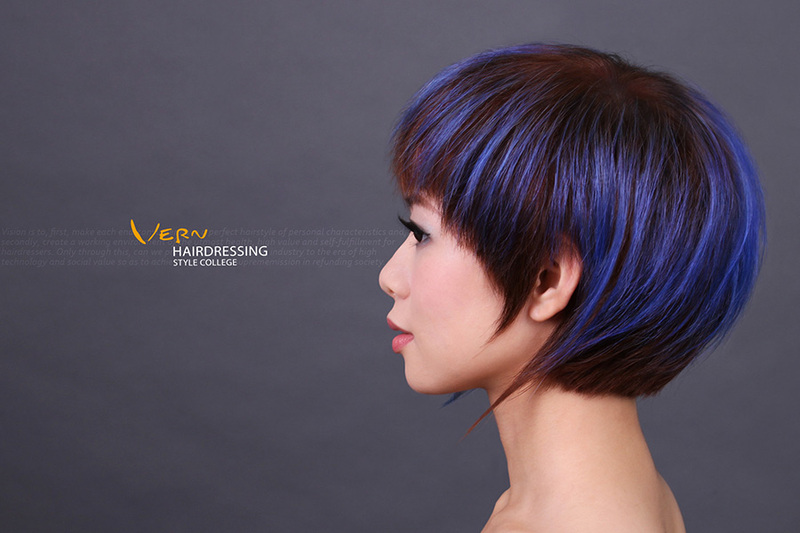 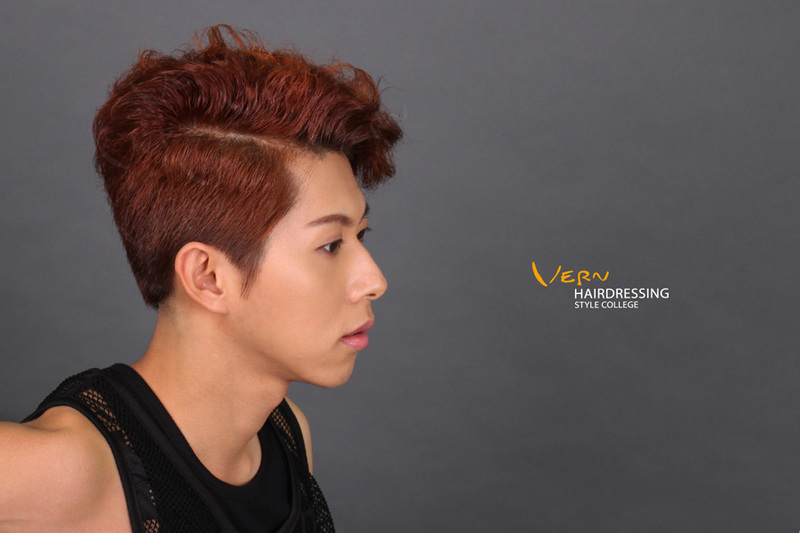 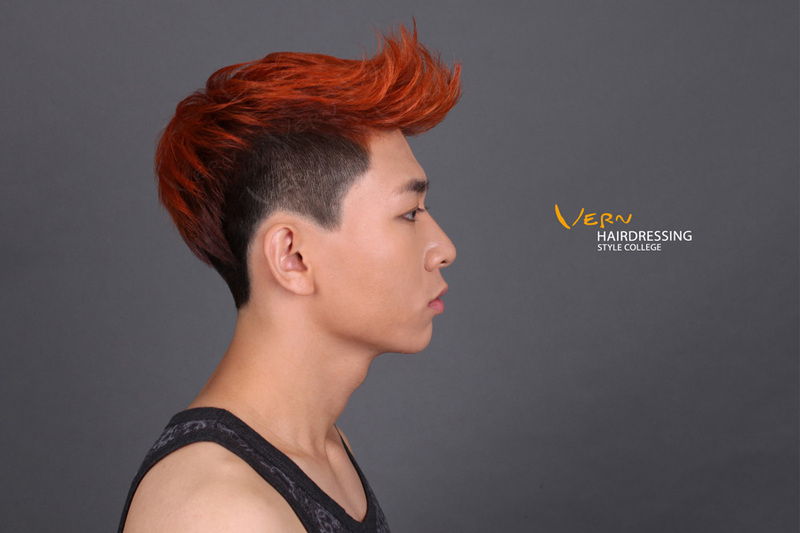 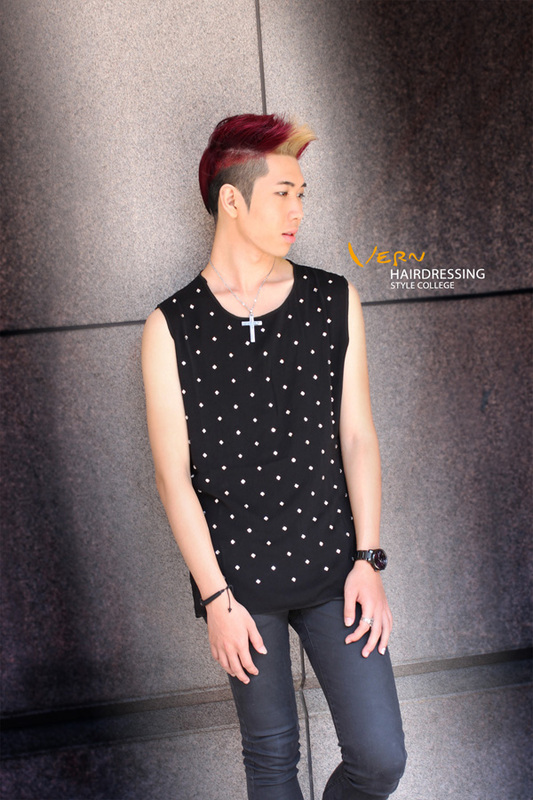 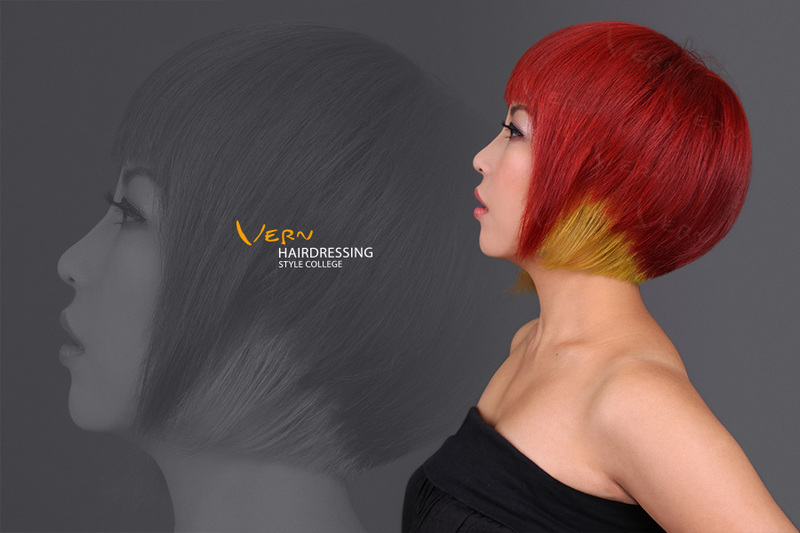 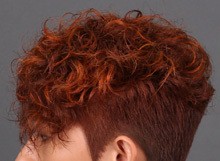 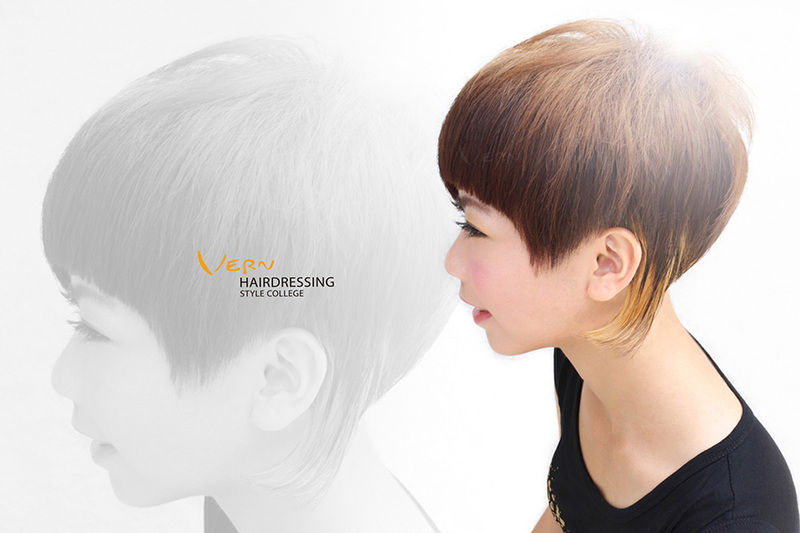 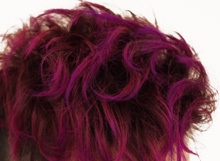 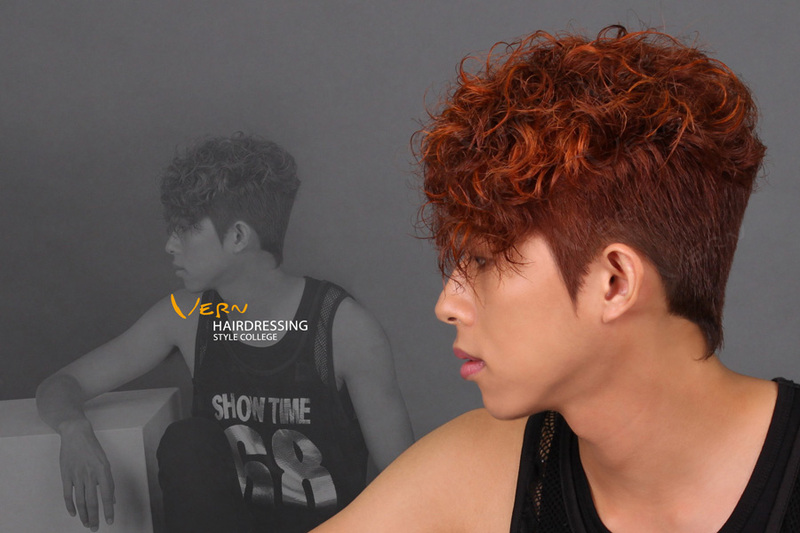 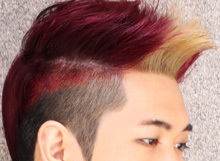 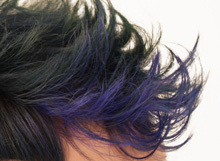 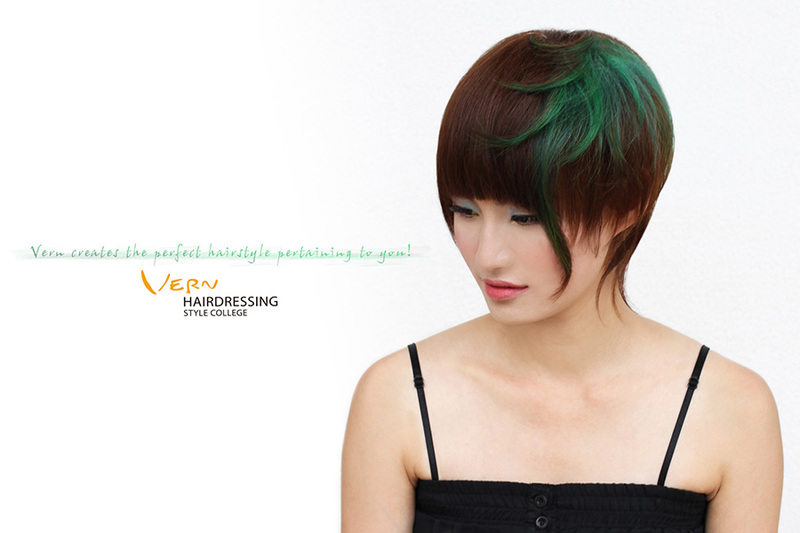 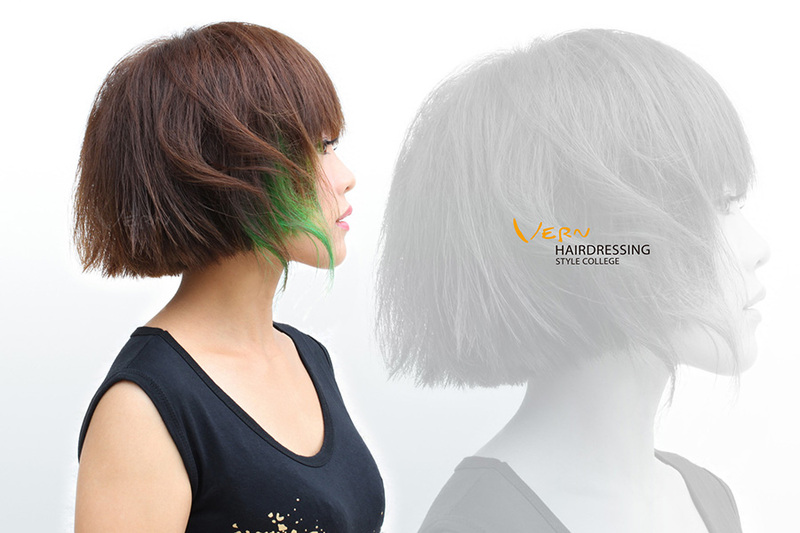 Exclusivity－cool and unique hairstyles that can be created only by Vern Intelligent Combined Scissors.